Editor’s Note: This article is an opinion based on facts and is meant as infotainment. Don’t freak out we updated this article for 2019. This is our fifth time ranking the worst neighborhoods to live in Detroit. Detroit’s neighborhoods conjure up too many stereotypes to count. You’ve got hipster areas, preppy places, neighborhoods where college kids thrive, and of course, ghettos. It seems as if there’s a neighborhood for everyone in Detroit. And while the city consistently ranks as one of the best places to live in the country thanks in part to a strong economy and tons of entertainment, it’s not all rainbows and sunshine in Detroit. Some neighborhoods aren’t as great as others. 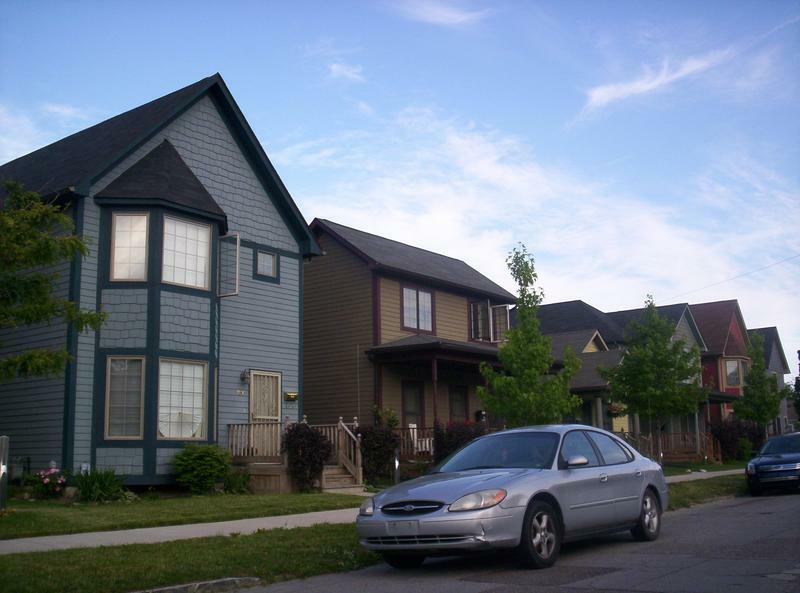 So the question arises, which Detroit neighborhoods are the worst, and which are the best? Today, we’ll use science and data to determine which Detroit hoods need a little tender loving care – the sore thumbs of the Detroit area if you will. Realistically, you can’t expect all the neighborhoods to be amazing, although Indian Village ranks way above the rest. We examined 88 of Detroit’s neighborhoods to find out the worst places to live. These places don’t quite measure up to Detroit’s reputation. So what’s the worst neighborhood to live in Detroit for 2019? According to the most recent census data, Forest Park looks to be the worst neighborhood in Detroit. 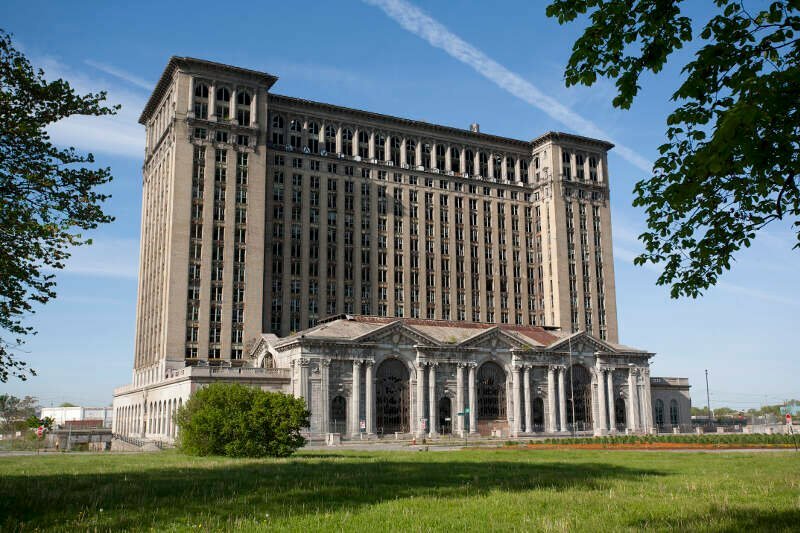 Read on to see how we determined the places around Detroit that need a pick-me-up. And remember, don’t blame the messenger. Looking for places to avoid outside of the city? You can also check out the worst suburbs of Detroit. Then, we ranked each neighborhood in Detroit, Michigan for each of these criteria from worst to best. The neighborhood with the lowest “Worst Score” ranks as the worst neighborhood of Detroit. Read on below to learn more about these terrible places around Detroit to live. Or skip to the end to see the list of all 88 neighborhoods ranked from worst to best. Forest Park houses the St Albertus Roman Catholic Church and the Detroit Branch of the Federal Reserve Bank. It is a highly desirable neighborhood valued for the fact that demolition of blighted properties, beginning in 2008, started here first. As such, many tracts of land remain sparsely populated with a low density of residents. 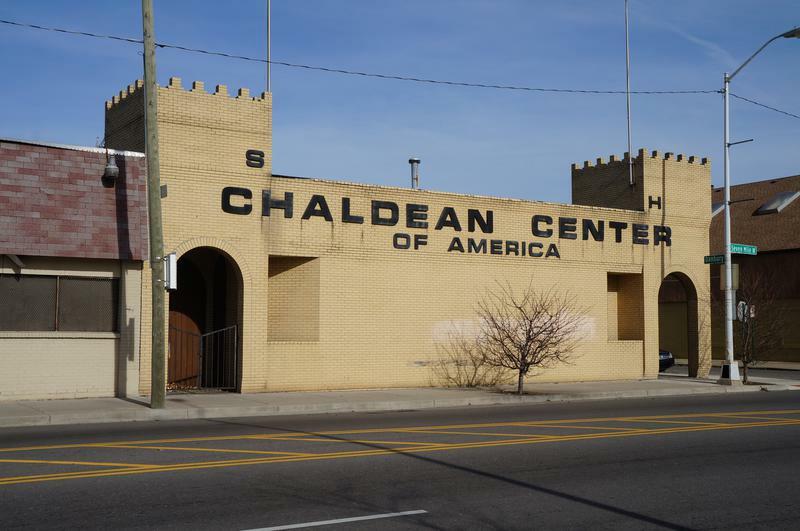 Chaldean Town is an historic Chaldean neighborhood in Detroit located along West Seven Mile Road in a segment in between Woodward Avenue to the west and John R St. to the east. Circa 2007 the population of the district was mainly low income elderly people and recent immigrants, who were mostly made up of Chaldeans. The neighborhood was usually just a stop point for newly arrived immigrants, who then typically preferred to move to the suburbs of Detroit once they gain financial well-being. Poletown East is a neighborhood area of Detroit, Michigan bordering the enclave city of Hamtramck. The area was named after the Polish immigrants who originally lived in the area. A portion of residential area known as Poletown became the General Motors Detroit/Hamtramck Assembly plant in 1981 with those residents relocated by General Motors and the cities of Detroit and Hamtramck which claimed eminent domain in order to make way for a new automobile plant. Built in 1943, Herman Gardens, known locally as “the Gardens”, had 2,144 units primarily within two-story multi-family buildings. The 129-unit Gardenview Senior building was on the Herman Gardens site. The Gardens was located on the west side of Detroit at the southeast corner of the Joy Road and Southfield Freeway intersection close to what was then termed “some of the most affluent neighborhoods in the City of Detroit.” The Gardens were home to some notable individuals. Automobile giant John De Lorean, TV judge Greg Mathis, and classic Motown group The Spinners all called Herman Gardens home. After problems had occurred in the buildings from the illegal drug trade in the early 1980s, the Detroit Housing Commission applied for HOPE VI funds under the 1996 NOFA, it intended to reduce the number of public housing units from 1,573 to 672. By August 1996, HUD had approved the demolition of 685 units using other funds, and the HOPE VI application proposed demolishing another 538 units. 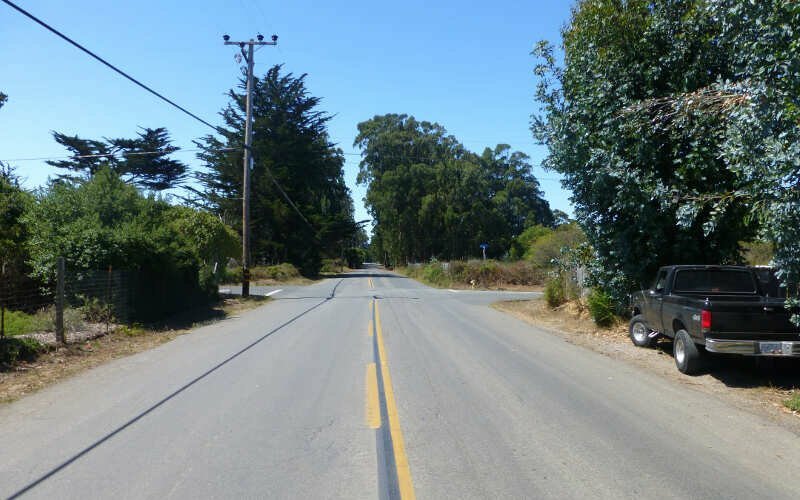 The application proposed renovating 274 of those existing units and building 222 new houses, along with 92 single-family houses and 84 duplexes, for a total of 672 units at the revitalized site. North Corktown is a neighborhood in the city of Detroit. It is bounded roughly by I-75 on the south, Martin Luther King Jr Boulevard on the north, I-96 on the west, and the John C. Lodge Freeway on the east. North Corktown was originally part of the Corktown neighborhood. This changed with the construction of I-75, which severed Corktown into two separate neighborhoods. Well there you have it — the worst of the neighborhoods in Detroit with Forest Park landing at the bottom of the pack. As we mentioned earlier, the neighborhoods in Detroit aren’t all bad. Indian Village takes the cake as the best place to live in Detroit. Will you continue to update theses results as they change annually? I love this post! A lot of research and data went into this one. Thanks a lot! Where’s boston edison and north end?